Whiskey bottles and erratically bouncing grenades are fine and dandy, but the sticky bomb is what will make your Demoman an unstoppable force. Read on for tips on coming to grips with adhesive explosives. 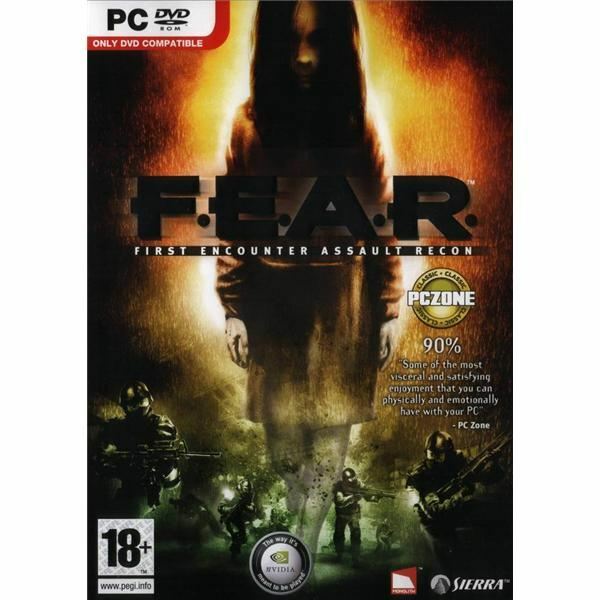 Creepy horror and first-person shooter combine in a game that will have your heart racing and leaving you gasping for breath from beginning to end. Dungeon Lord is a hectic, fun hack-and-slash with some role playing thrown in for good measure. The recent release of Gran Turismo 5 Prologue sold over a million pre-orders in Europe before the game even hit the shelves. 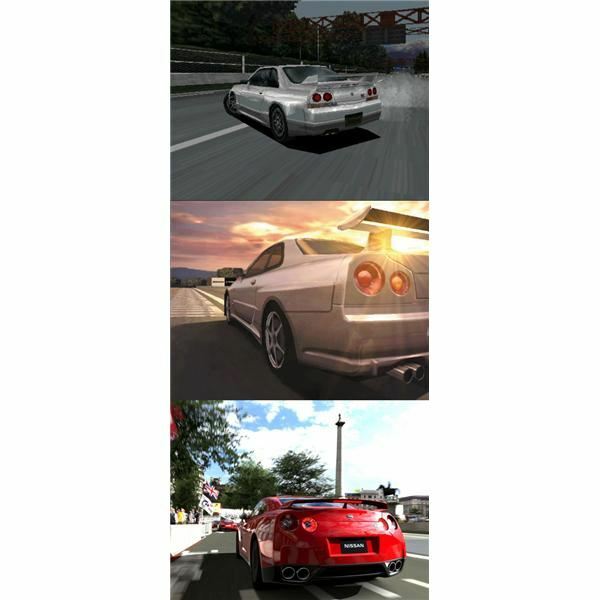 Here’s a short history of how Polyphony built a video game dynasty and made Gran Turismo the last word in console racing. 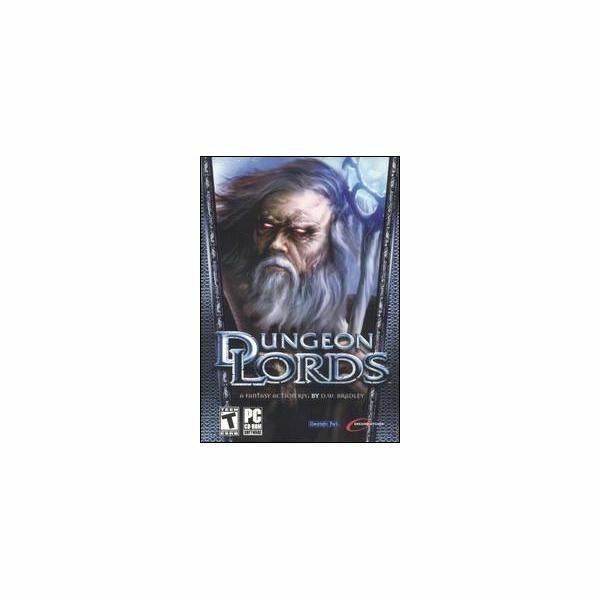 Fantasy role-playing in the world of Dungeons and Dragons has never been so much fun with Atari’s Neverwinter Nights 2. Originally debuting on the Xbox 360 and Playstation 3, Assassin’s Creed has finally made it onto the PC. However, has it been worth the wait? Learn more with this review. 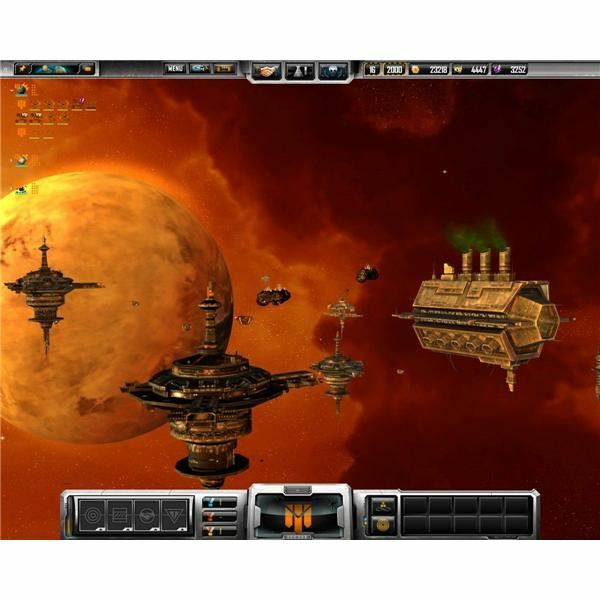 Sins have never been so good in this space strategy game which is sure to become a classic of the genre. Learn more with this Sins of a Solar Empire review. The Medieval & Total War series have taken strategy games to a whole new level. 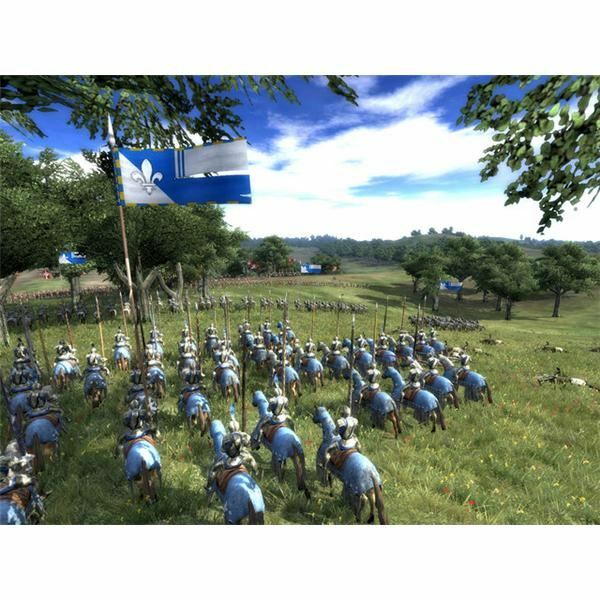 Medieval 2: Total War raises the bar even higher. Read the full review to find out more.